Make sure you feel at home with the skills you need for school. This handy pack lets you brush up on tough curriculum areas so that you’re always ahead of the game! 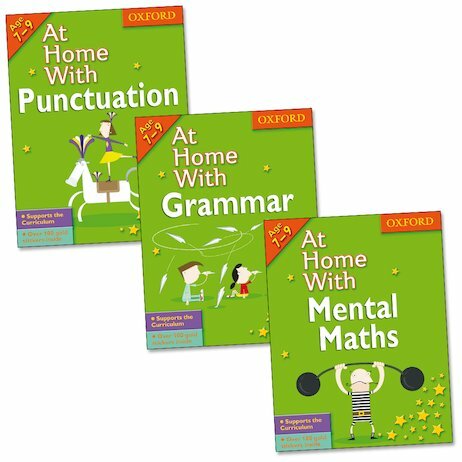 Whether you’re getting to grips with grammar, doing mental maths acrobatics or perfecting your punctuation, these books are the perfect way to build up your brain! Designed to help you through Key Stage 2 essentials, they’re packed with fun activities and puzzles which combine enjoyment with learning. Each book includes over 100 gold star stickers to reward yourself with.